Radio Newquay has launched on 106.1 FM with a poem highlighting the positives of the town. The North Cornwall station started at 11am on Sunday 16 September with a gathering of friends and supporters qfter four weeks of test transmissions. 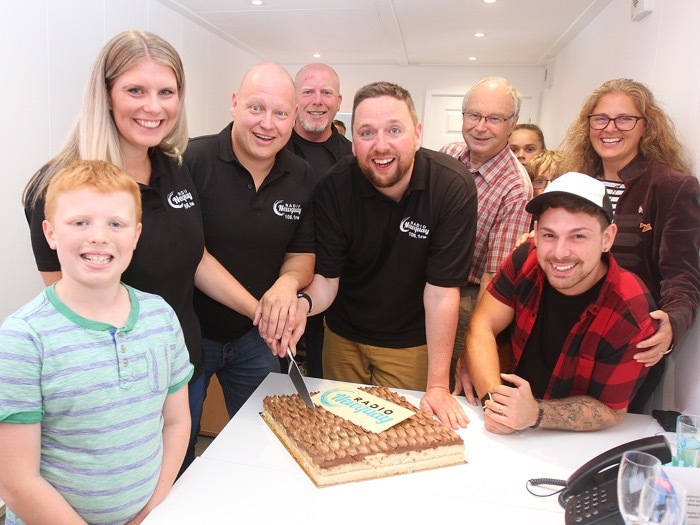 Based in a new studio on Prow Park Business Village, the people behind Radio Newquay have years of experience in both commercial and BBC radio. Mark Chapple, founder and Station Manager was the first voice on-air and he welcomed listeners to the new station after playing an emotive poem about the town, written for the occasion by local poet Lynn Bartrip-Kay. Other presenters on the station include former Atlantic FM journalist Sarah Bunt, former Atlantic FM and Pirate FM presenter Matt Bunt, former Pirate FM presenter Tina Bessell and former BBC Radio Cornwall presenter Chris Blount. Meanwhile, Britain’s Got Talent Semi-finalist Josh Curnow has also joined the station with a weekly show showcasing the local music scene. 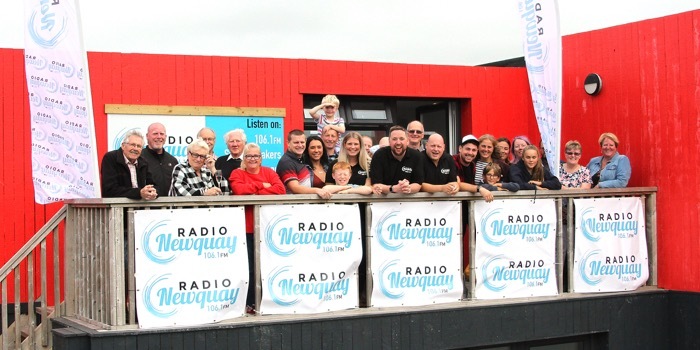 The team behind Radio Newquay were granted a community radio licence in November 2017 after a year of preparation and canvassing support. Paid for primarily through advertising, the station has already attracted EasyProperty, Newquay Garden Centre and Parkdean Holidays amongst others. The station has also received grants from Newquay Council, Cornwall Council and The Big Lottery Fund.